These are samples/seconds, some have imperfections, such as snags, pulls, marks or print faults most will be out of packaging as all packaging has been damaged, labels will be crossed or cut through, we cannot guarantee which will be sent. They are fit for purpose, and still beautiful! Here is your chance to try a Great, Midi, or Mini Swandoodle/Sweet DreameezZ at a ridiculous price, but beware, you may become addicted! 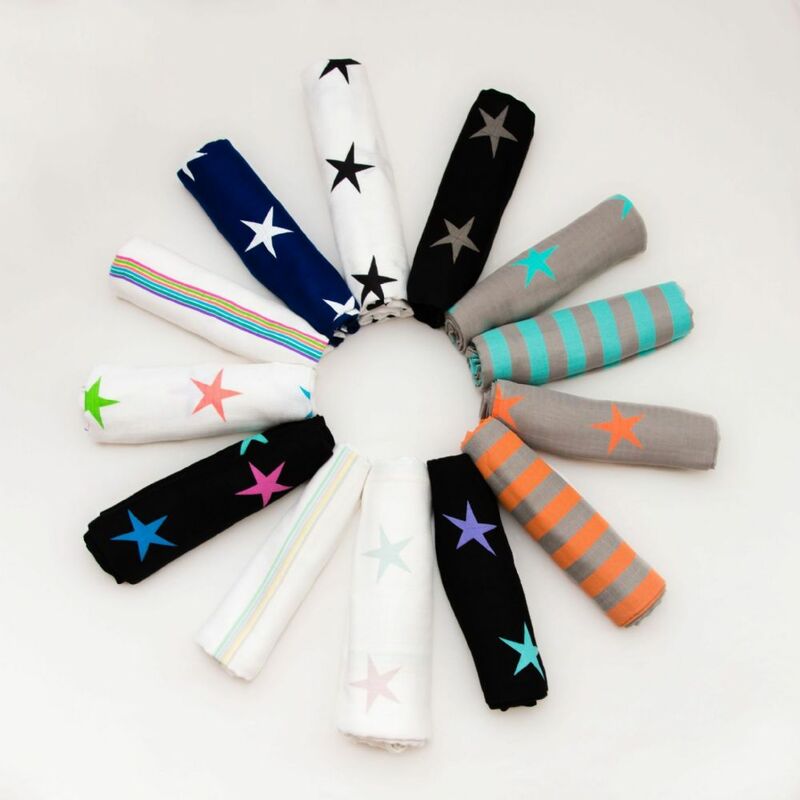 Multi-use muslins, can be used as blanket, swaddle, shawl, sheet, sun shade, stroller light cover, nursing cover, wrap, etc etc.. Temperature regulating, keeps cool when hot and warm when cold. Made in Turkey amongst the olive groves. Fabulous!!! The best muslins in the world, and believe me I have tried them all! Great job! Gorgeous! Never felt muslins like yours anywhere, thank you for the samples! These are really gorgeous. Feel delightful. Very pleased with order. Ordered the great ones for swaddling but can see they will have many uses. Great value and I ordered them in the afternoon and they arrived next morning in the post! Amazing! Love these blankets, the designs, colors, fabric couldnt be any better, thank you!! The best!!!!! No comparison with any other makes! Thanks! Really impressed with your products, baby and friends wouldnt have any other brand. Keep up the good work Cuski! SO pleased to have found you guys!! Amazing, just the best blankets ever ever. Thank you for the chance to try them!! Thanks, beautiful fabric for my babies, great bargain! Your swaddles are so good, we love them! Thank you for making them in samples, and giving the chance to try!! They are beautiful, the best! The best blankets I have ever purchased! And these are such a good price! I am also addicted to these!! I bought 2 sample dreameezz yesterday. They arrived first thing this morning and I am so impressed I just went back to order 5 more! They are simply stunning, beautiful unique designs and they are the softest feel I have ever bought. The 2 samples appeared perfect, just without the packaging. Amazing value for such beautiful products. Already recommended! No doubt the best muslin blankets you can buy, uber soft and cozy! Fantastic bargain, could not be happier! I am actually addicted to these blankets! Better than any others available anywhere! 10 stars from me! 10 stars! Thank you for the opportunity to try your products, we LOVE these Swandoodles! I am now becoming quite addicted to them! Gorgeous and soft, so many uses love love love!! Thank you ! These Swandoodles are clearly the best available on the market! I have tried and tested most popular brands, and they do not even come close to these! Beautiful designs, soft as butter, wash and wash and wash and still stunning! I wouldn't put my babies in anything else now that I have found these. Great for everything, from swaddle, pram and cot blankets, sleep shades, shawl for me, I am truly impressed, thank you Cuski!